The Arctic Sea had never disappeared and its movements had always been known to a maritime security committee, the Malta Maritime Authority revealed this afternoon. It said in a statement that the committee, assisted by a Maltese team stationed in Helsinki since early August, had continued to closely monitor developments. The MMA said that notwithstanding reports that the ship had disappeared, the committee had always been aware of its movements. However, there was consensus amongst the investigating authorities of Finland, Malta and Sweden not to disclose any sensitive information in order not to jeopardise the life and safety of the people on board and the integrity of the ship. The MMA said it was confirmed through Russian authorities that eight people were being detained in connection with the incident. They are Estonian, Latvian and Russian. It said that the committee was to continue investigating the case. 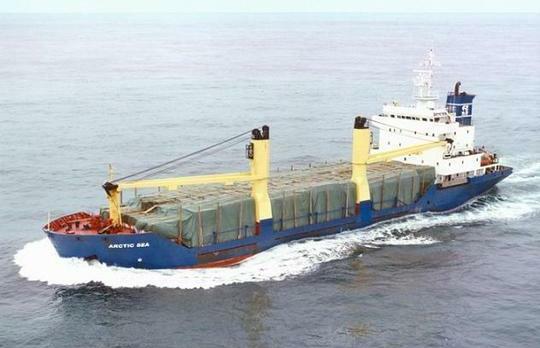 Malta, as the flag State administration, was endeavouring to ensure that the ship was granted a safe berth to allow for the required investigations into its seaworthiness.